Norwegian Rohey is like a fresh breeze blowing across the current musical landscape. 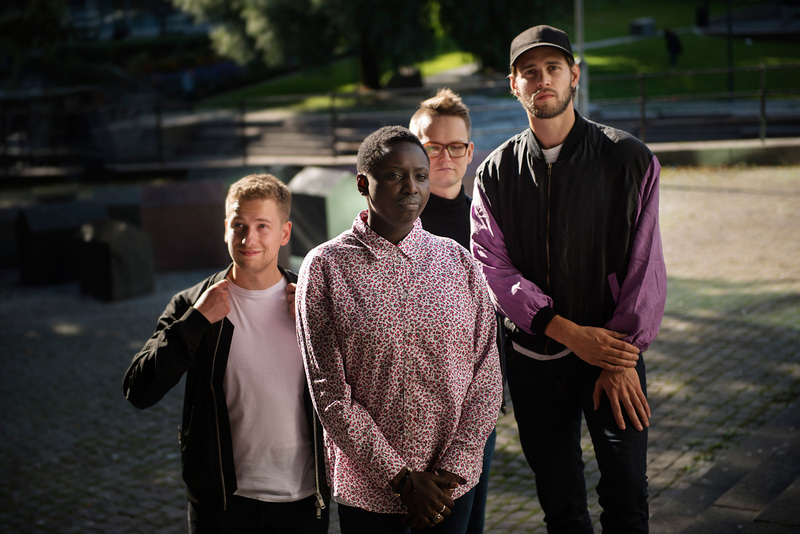 This nu-soul band has become a household name in Scandinavia and has already played at all major festivals over there. Their international breakthrough began with the release of their album A Million Things in 2017. The album was acclaimed on BBC Radio by prominent figures like Gilles Peterson and Jamie Cullum, and frontwoman Rohey Taalah has already been compared to Erykah Badu, Amy Winehouse, and Nai Palm (Hiatus Kaiyote). Rohey’s nu-soul seems to have found a perfect balance between the present, the past and the future. With her warm vocals, Taalah refers to the soul divas of yore, while the band – keyboardist Ivan Blomqvist, bassist Kristian B. Jacobsen and drummer Henrik Lødøen – grooves towards the future.